Furniture Steals: summertime + the livin's easy?? summertime + the livin's easy?? with hot temperatures, sunny skies, + crazy toddlers....you may find us at the pool e v e r y day. but in case we don't make it to the pool every day here are a few super cheap, fun, + easy ideas that will keep your toddlers entertained + cool during those hot days. or on those days it is too hot to be outside, a few indoor activities to keep you sane. probably the most simple thing in the world, but how fun for your little ones to create + once their finished you literally have NO MESS to clean up! 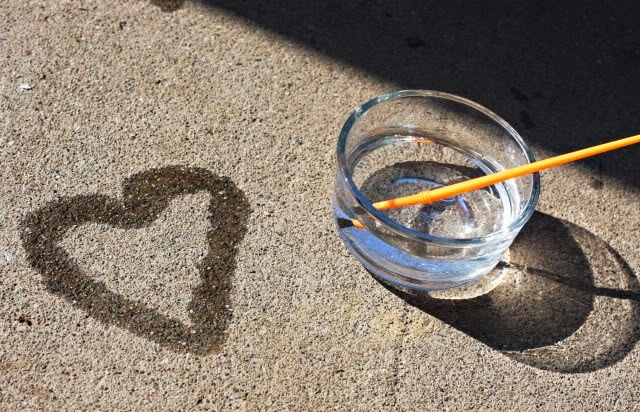 all you need is water + a paint brush. sold. another take on sidewalk chalk for summer. all you need is some fun shaped mold trays, crayola washable paint + popsicle sticks. check out the full tutorial here from playing house in maryland blog. 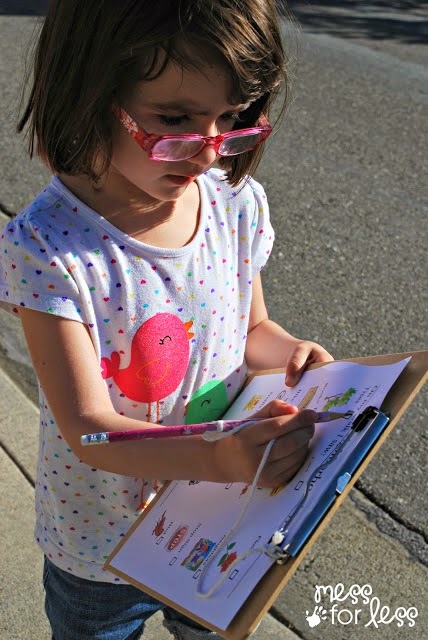 this one is great for your older kids-- take a nice walk and let them fill in what they see from the printable! on those days it is too hot to go outside...this one is for you. and let their imaginations and hands run wild. this one is great to help with your toddlers fine motor skills---make sure you watch them while they do this one though, because the toothpick is sharp on one end, + we don't want this ending in tears, right? 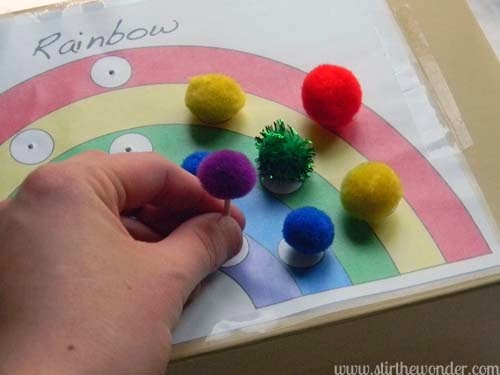 all you need here is toothpicks, pom poms, hot glue + a fun activity sheet. happy summer!! good luck with your little ones, what are some of your go-to summer activities?